Hi, i am about to start up a Dessert van. I have had a vintage van imported over from France, it is currently being converted/restored. We are not using the van for any cooking at all as all cooking will be done in the home kitchen. We will be using catering cool boxes to transport our goods and only sell from the van. The van is kitted out in the back with worktops and a hand wash. That is it. After looking online and receiving quotes ranging from £700 to over £2000 i am starting to question if i really need "catering van insurance" as we are essentially a stall on wheels with no cooking equipment. I have my public liability in place so can i just get normal fully comp insurance for my van? familiar with this type of risk. to get you an accurate quote. 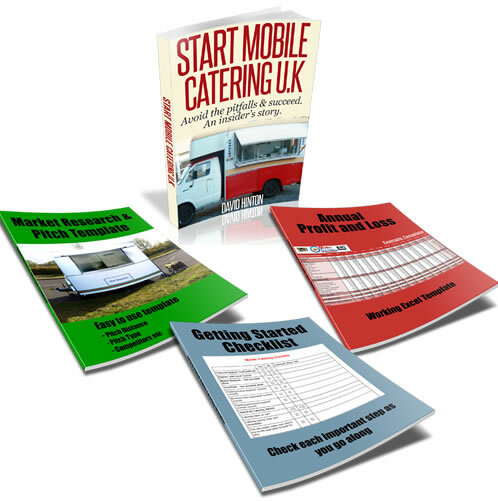 Please visit the Moving Food Catering Insurance website for more info.